I hope you all had a fantastic week on and off the golf course and welcome to a new edition of our weekly newsletter, keeping you up to date with the latest news within the walls of Epsom Golf Club. I’d like to start this week asking for a little help raising money for a wonderful cause, some of you may or may not be aware that unfortunately I lost my mother to Cancer in September. However, the last few weeks she was in the Princess Alice Hospice which made an awful time as bearable as possible. I’d like to take this opportunity to thank your generous lot in advance, its very much appreciated. We’ll kick off this week with Sundays Men’s Winter League Rnd 7 and despite the chilly conditions still 80 gents headed out with this week’s format being Texas Scramble. It was tight at the top but the pairing of Tony Ferdinando and Paul Balch turned out winners narrowly beating Adam Crockford and ‘international globetrotter’ Declan O’Brien into runners up spot. The overall standings are also very tight with John O’Brien and Carl Parker in first, Richard Foot and Lee Alderman on second and The Williams’ in third. However, with only three rounds to and poor scores to be replaced, anyone in the top ten could come through and take the coveted title. Will keep you posted. The ladies this week competed in a three-player team aggregate stableford event with every point to count. The result couldn’t have been any tighter as the team of Dena Shah, Sue Becksmith and Helen Davies totalled 100 points, pipping the team of Christine Newby, Clair Partridge and Angie Stevenson by just one point. Some great team golf from all. The feedback that we have received from both you the members and the guests who have played over the Christmas and New Year period has been so positive but we have had a record level of traffic through as a result. Good for the club but the course has taken a bit of a battering, especially our tee boxes. As a result, our Head Greenkeeper has asked if we can give some a rest so from Sunday, we are going to close the 1st tee for a week. We will move the yellow tees forward to the ladies tee for the week as there are no competitions due so please remain to play the 1st as a Par 4, it’ll just be a nice easy one for a week. Could I also ask, and you can see in the picture, that you keep your trollies to the path provided. If we want good teeing surfaces in the spring, we have to give them a chance to recover still from the damage caused by last Summer’s extreme temperatures. Thank you for your co-operation. 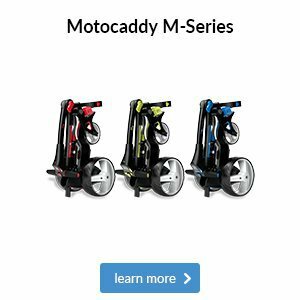 We have literally just taken delivery of our BRAND NEW TaylorMade M5 and M6 fitting and demo kit, so if you would like to try the latest range please contact the Pro Shop for a fitting or drop in and take one to the golf course. Have to say hitting them in the Swing Studio, the numbers look great! We are slowly turning the Callaway Performance Centre into our own personal facility having taken nine members down there since the start of the year and with another few booked in over the next week or so. 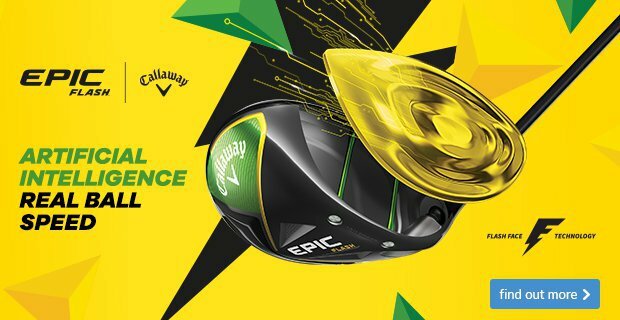 Callaway aren’t launching their NEW Epic Flash and Apex Iron and Hybrid range until Friday, 1 February, however they are now fitting for them. 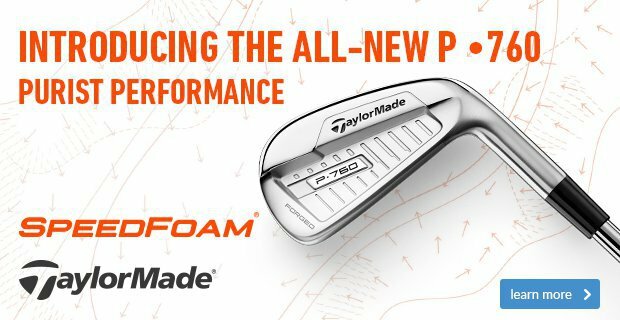 So, if you fancy a bit of the latest kit please let me know and we will book you in and either myself or Adam will come down there with you to enhance your ‘Callaway Experience’. Now is the time to be thinking about making and establishing those improvements to the golf swing before the start of the new season. With this in mind please see below a New Years Coaching Programme to help you achieve those golfing goals in 2019. The next Quiz Night is on Monday, 21 January, first question at around 8:00pm. With food available from 6:30pm and a £2 entry fee per person, just sign up on the notice on the Entertainment’s Notice Board. Come and celebrate the Club’s 130th Birthday with a great evening of questions, silly games and a cracking traditional meal cooked up by ‘Chef Bev’. Last year was a real hoot as I was quiz master but thankfully Epsom’s resident ‘Quiz Master’ David Hylton has stepped back in. Always a great night so if you would like a table and view the menu please head to the Entrance Hall and get your names down fast. Come and play against me in my Plus fours and my bag of Hickory Club. 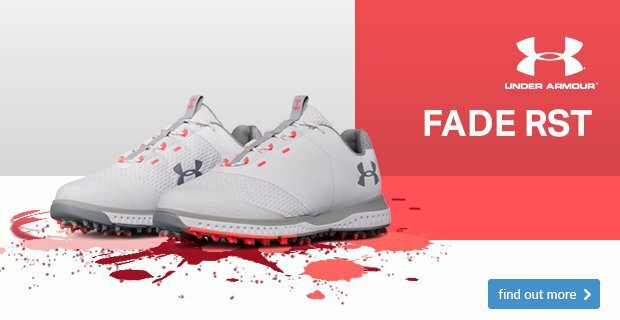 This event is a shotgun start and is open to all members and the idea is that your ¾ handicap nett score must beat my gross score and if you do, which a few do, you win a little momento of the day. This year we are also running individual prizes but be warned you will have to play a couple of shots with hickory clubs within your round. Just to give me a chance that is. If you would like to play you can add your names or fourballs to the startsheet on the Men’s Competition board. £5 entry (small green fee supplement to 5 and 6 day members). January we often try and cut back after the indulgencies of the Festive period so what better way to treat yourself at the end of the month than heading up to the Club for one of ‘Chef Bevs’ lovely meals. Guests are of course more than welcome but please get your names down quickly as the last Supper Club was fully booked. Menu choices and sign-up poster is on The Entertainments Board. Please follow the link here for the menu. 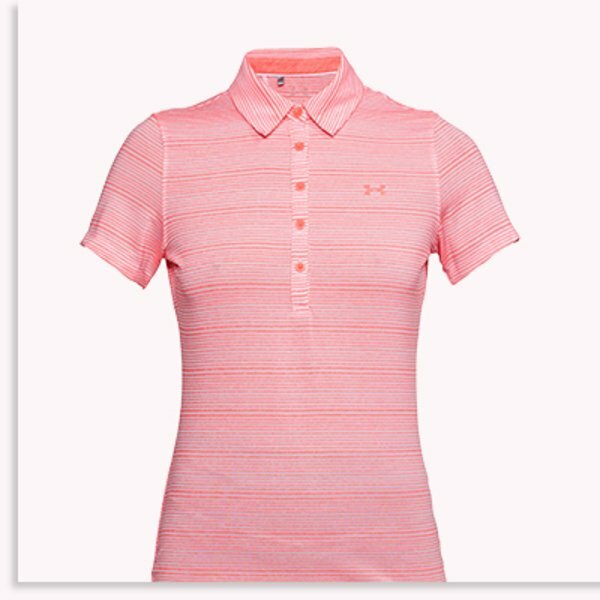 There’s no such thing as bad weather for golf – just a poor choice of clothing. 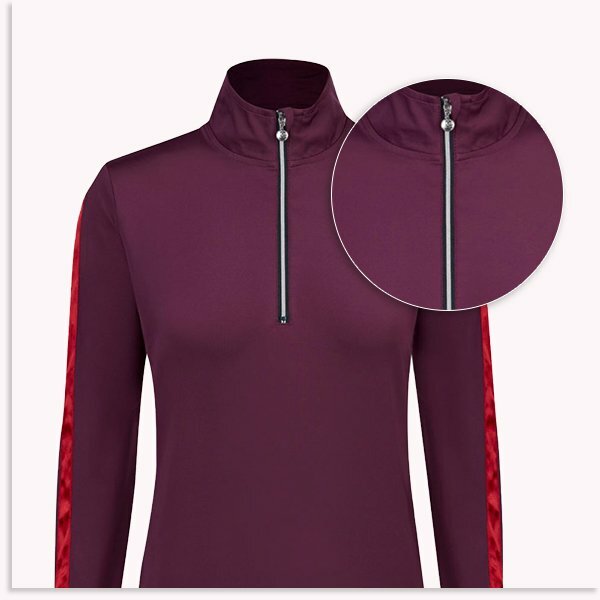 You might have got away with the old ‘raincheck’ excuse a few years ago, but golf clothing has come a long way since then. 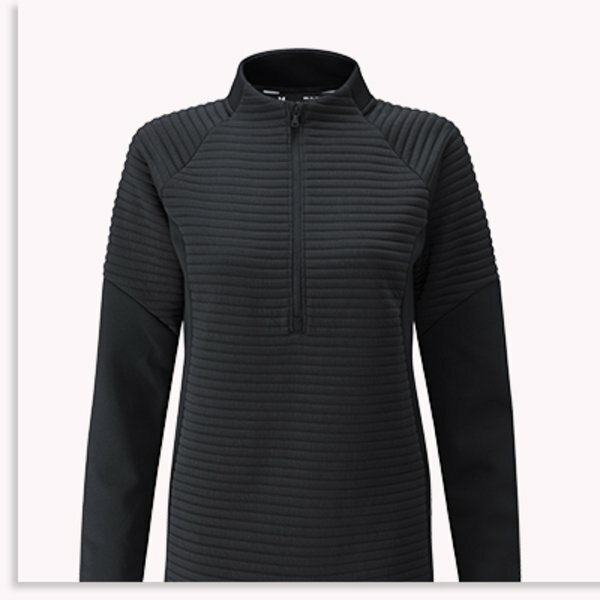 All you need to do is make sure you’re properly layered up with golf-specific garments and you’re good to go. 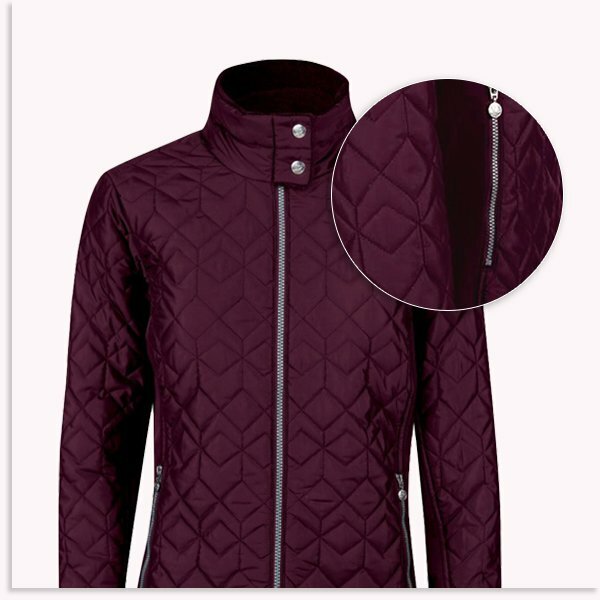 One such garment is the Milla jacket from Daily Sports; its stretch side panels give you a perfect fit whether out on the course or down the shops, whilst the breathable, wind-and-water resistant fabric means it's functional as well as stylish. 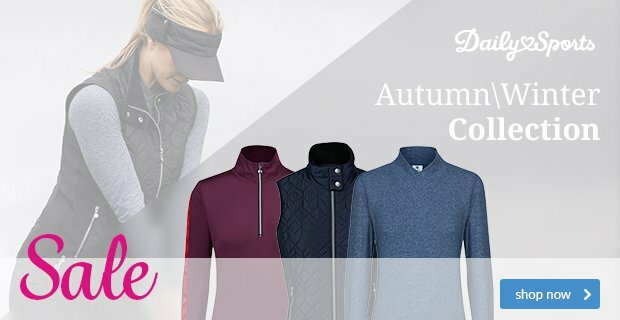 We know it is all about the outfit for you, so why not complete the look by layering the stylish Anna underneath? 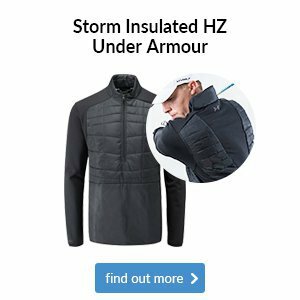 One such garment is the Storm Daytona vest from Under Armour; with internal air pockets and double-knit insulation panels for added warmth, this bodywarmer is a serious force to be reckoned with. 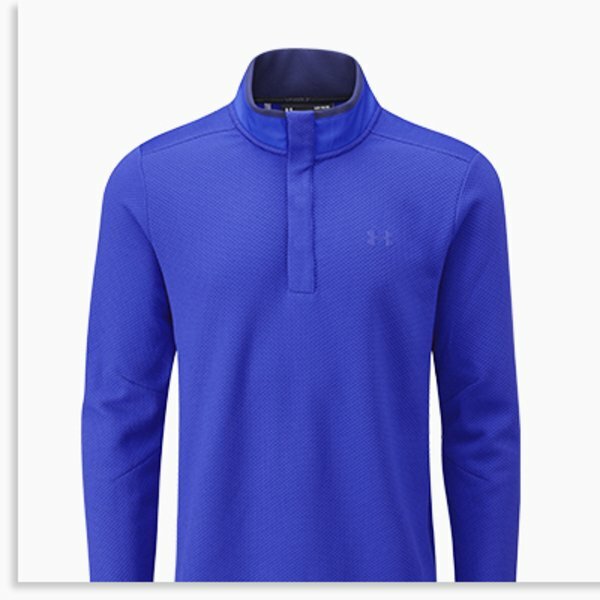 We know it's all about the full outfit for you, so why not match it with the Storm Daytona 1/2 zip pullover and the Zinger SS Novelty polo layered underneath? 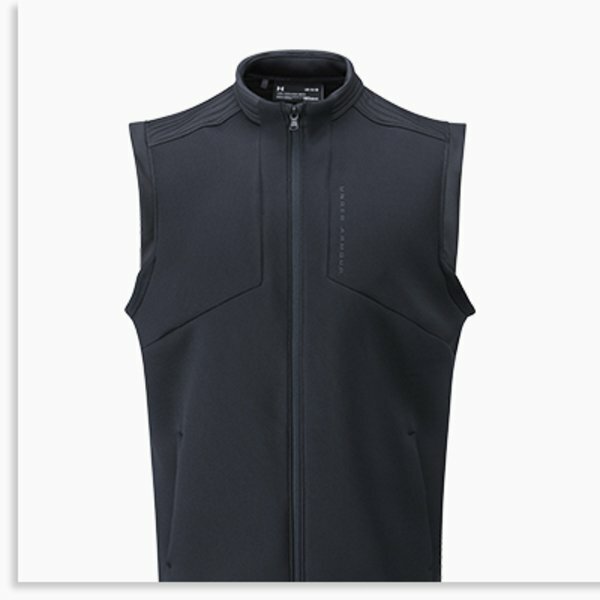 One such garment is the Storm Daytona vest from Under Armour; with internal air pockets and double-knit insulation panels for added warmth, this bodywarmer is a serious force to be reckoned with. 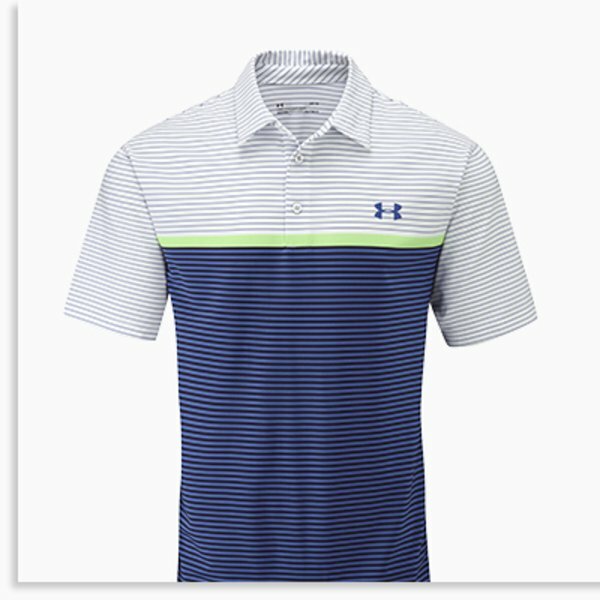 To complete the look, try UA's Playoff Stripe polo and Storm SF Snap Mock layers underneath. Doing the same thing over and over again but expecting different results is foolish. If you're frustrated at your lack of distance and accuracy in your golf swing, come and have a lesson with a member of the team – we’ll be able to improve your game in no time, allowing you to take huge steps forward quicker than you ever thought possible. 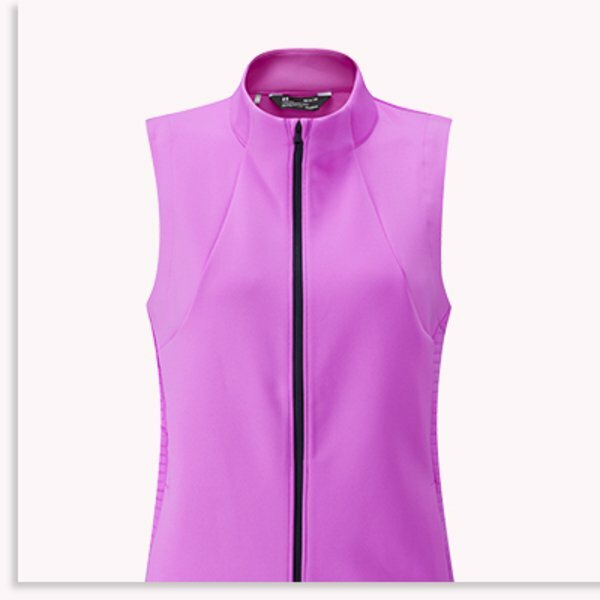 Custom Fitting - not just for men! 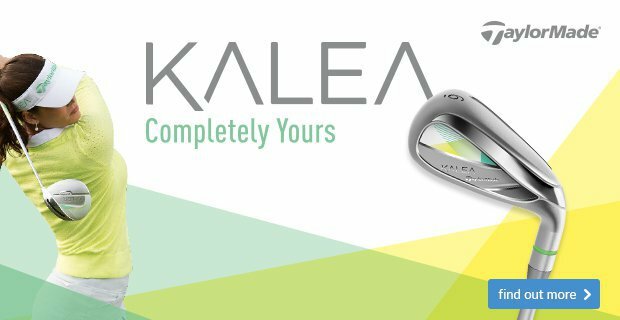 If you've never been for a custom fitting before then make it one of your 2019 resolutions. 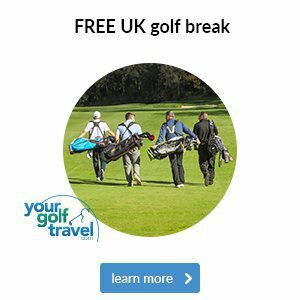 We start off with you hitting a few shots with your current clubs whilst talking through what you're looking for. Then, we'll use our expertise to find you the perfect club to help improve your game. 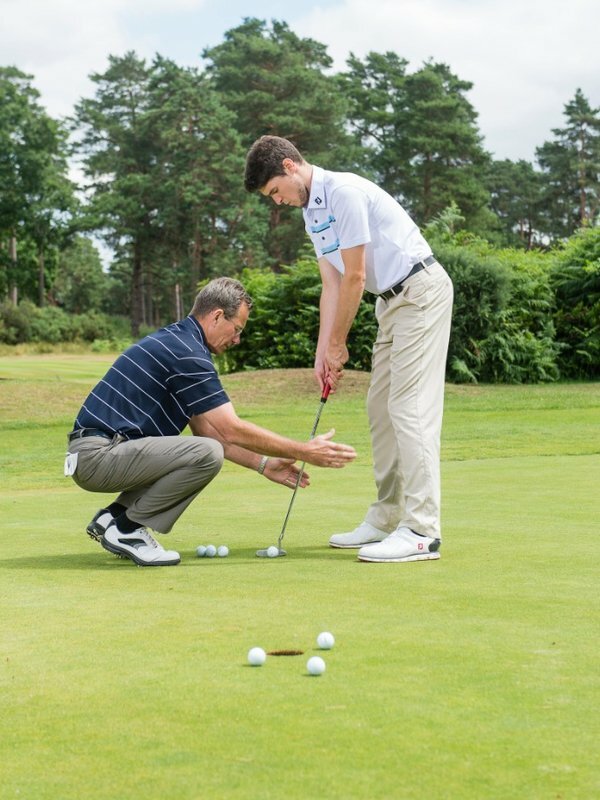 When you’re working out how you want to take the next step to improving your golf game, you can often hit a roadblock straight away. 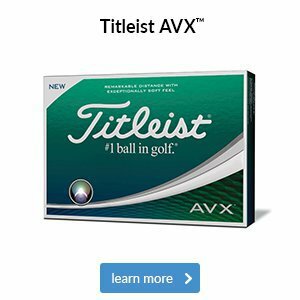 After all, you might have tried to fine-tune your game to be the best pin-seeker at the club, but you’re still landing shots 30 feet from the hole. 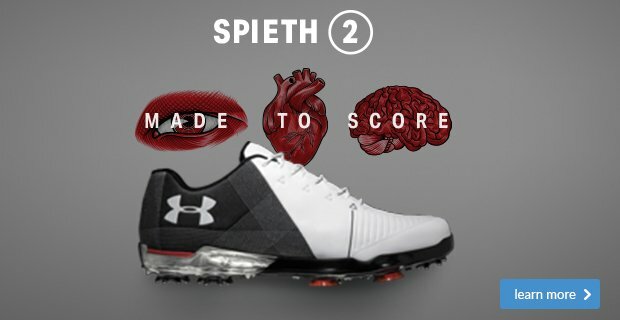 Well, we’ve got two foolproof ways of getting your handicap down to its best possible level. Doing the same thing over and over again but expecting different results is foolish. So, if there’s a part of your game that always lets you down, come and have a lesson with a member of the team – we’ll be able to tailor the session to your exact needs and make sure you leave happy. 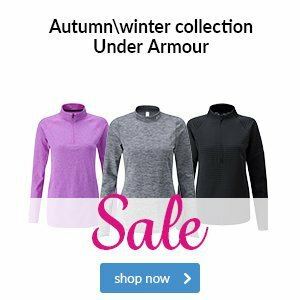 Lots of new products will be getting released over the coming weeks, so if you’re after something new, make sure you come for a custom fitting to get the most out of any new purchase. You'll really get the VIP treatment and will leave with a much better understanding about your game.